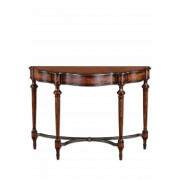 This Mindy Brownes Sascha console table is so timeless with its curved detail. 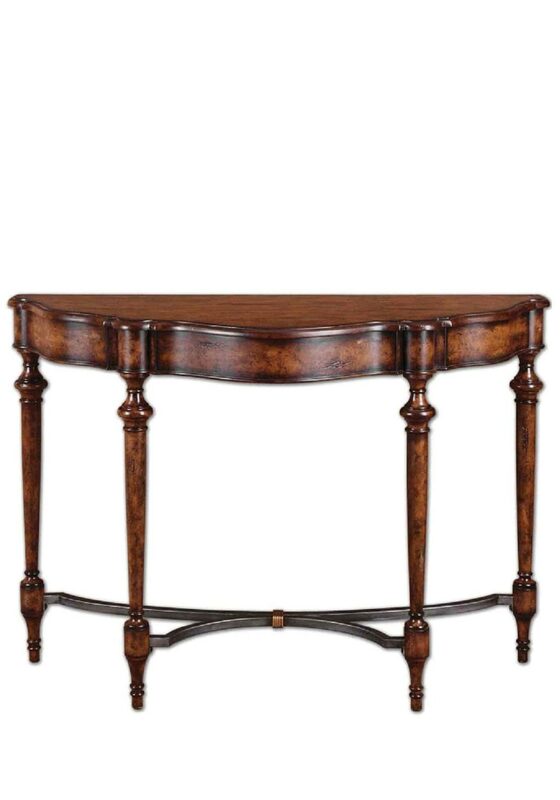 It has a detailed finish and will look amazing against a living room or hallway wall. Perfect for holding a vase of fresh flowers and pictures of loved ones.